I am thrilled to share the launch of our new Nutrition Facts category that features recipes with full nutritional data as well as Weight Watchers SmartPoints! We’ve partnered with a registered dietician, who has been busy crunching the numbers and using her expertise to calculate accurate nutrition facts for many of our recipes. She’s taken the guesswork (and actual work!) 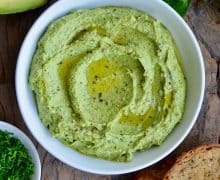 out of determining just how many calories, fats, cholesterol, sodium and countless other metrics are included in each serving size, as well as Weight Watchers SmartPoints. 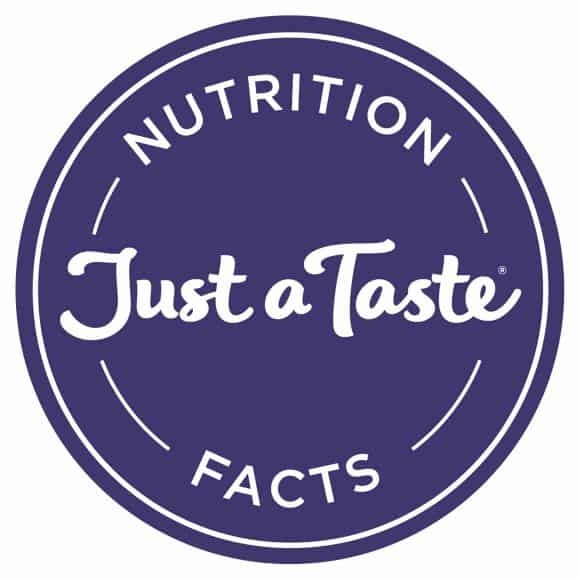 Look for the Just a Taste Nutrition Facts seal (pictured above) for the recipes that include this information displayed directly below the recipe directions. You can also visit our new Nutrition Facts category to quickly locate all of the recipes in one place. Thank you for your feedback to bring about this amazing addition to our culinary community! As always, please feel free to email me at kelly@justataste.com with your comments and questions.